Darn..I got excited when I saw this forum. 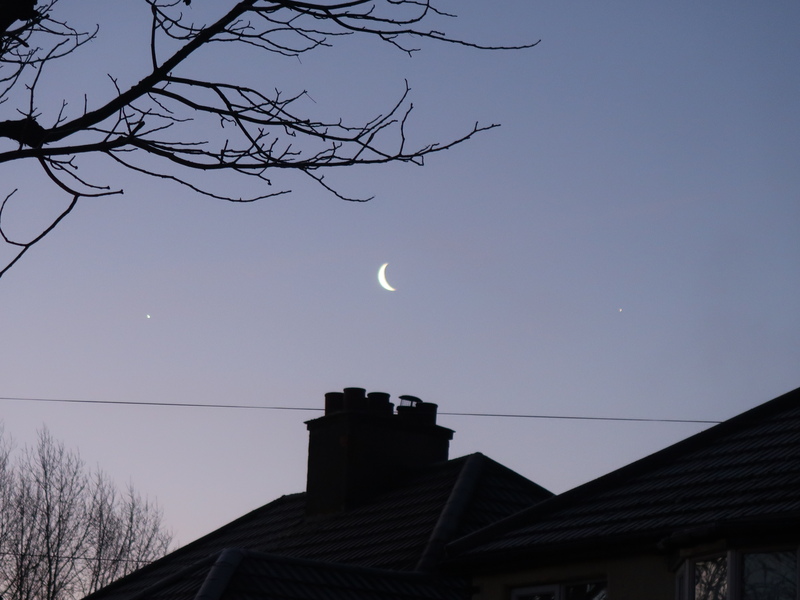 I guess I am the only one in the UK who got to see Venus, the Moon and Jupiter all next to each other in the sky this morning? I saw that too!!! Nice crescent moon. It was -30 C this morning in Chicago... some freak Polar Vortex thing for couple days... made the sky nice and clear! I just saw that on our news, holy crap that must have been something! Can you post that pic? I couldn't see anything where I'm from. Venus on the left, Jupiter on the right. I think the problem is that there is no way to advertise to other forum members that there is a new theme. Its almost worthwhile having a splash screen when you log in to inform members of forum changes. It's too cold for space in Chicago. Come March or April I will start going out to the Tripoli Amateur rocket launches. Maybe it's a good time to start a project for it. One thing I would love to experiment with is a LoRa based PocketQube (50mm x 50mm), I have a design that ought to work even and most of the code is done. LoRa ought to have enough range that you would be able to receive messages from orbit with simple handheld receivers based on Arduino Pro Minis. I can pay for the build cost, around £150, all I need is for someone to sponsor the launch, a bargain mere £25,000. I'm not sure if LoRa will reach 330,000 ft for edge of space. No problem with that, LoRa would be good for two way comms at well over 1000km. One of the issues with small and low cost satellites is that the International Amateur Radio Union, who allocate the frequencies, are really keen that you have two way comminications so that you can turn of the transmissions if requested. A few years back, I listened to a ham conversation between Tim Peake on the ISS and a school in the UK, whilst watching the signal on a waterfall display - the slant was quite noticeable! 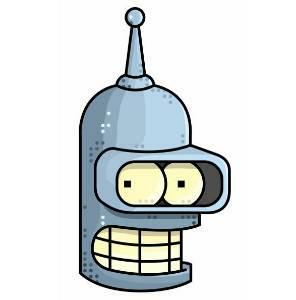 I've always wanted to get involved in space stuff, I wish I was clever enough to work for NASA or similar. As I am in my early 40's, with kids, good job, commitments and live in the UK, it seems that probably won't happen.